Many individuals have worked with estate planning attorneys and have elected incapacitation procedures and strategies to help manage their affairs if and when they are unfit to do so. These brain disorders, with its slow decline of mental capacities, is unlike any other disease. The progressive onset offers individuals a chance to act preemptively to the restrictions that they will experience in the future. According to estate planning legal experts, emotional issues, financial planning, and logistics should be extensively discussed when it comes to handling estates of clients with cognitive disorders. Above all that, long-term and future care is a huge wild card in any financial plan, and facing the risks associated with brain disorders is particularly hard. Facing the risks associated with brain disorders is particularly hard, especially when it comes to managing assets. One possibility for those starting to get worried about brain disorders is initiating a shadow estate plan, which can be made effective once the diagnosis has been confirmed. 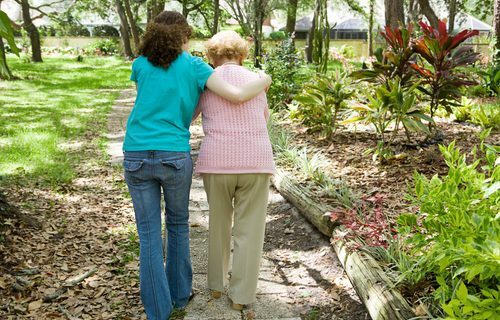 Here are the considerations that people should keep in mind if they are diagnosed with – or fear that they might be diagnosed with – Alzheimer’s or dementia. It’s crucial to collect all of the concerned individual’s legal papers and other documents in one, secure place. Wherever these documents are placed and whoever is keeping them – may it relatives, any trusted persons, financial advisors, or estate planning attorneys – should know precisely where they are held and what the contents of these papers are. If they are placed in a safe, the responsible person should know the combination; if they are put in a safe deposit box, the responsible person should have the key. In general, there are two types of documentation that you need to have immediate access. The first group is composed of documents relating to the individual’s financial well-being such as the will, insurance policies, bank accounts, etc. This first group of records is not limited to Alzheimer’s or dementia patients. For those who are diagnosed with Alzheimer’s, dementia, or other similar brain disorders need to prepare another group of documents that manifest their healthcare decisions. This includes Powers of attorney and other similar orders such as Do Not Resuscitate, etc. We will delve into this further in a future post discussing property management. If a person has a confirmed Alzheimer’s or dementia diagnosis but still has his or her faculties, it’s advisable to name someone to manage the property before the condition worsens. It can either be a trusted relative, an attorney, or a financial advisor – whoever it ends up being, the client can work with this person to create an estate plan for before he or she becomes further incapable of doing so. If there is no official written plan for property management, it’s up to the court to decide who will manage the client’s estate. A Durable Power of Attorney designates a person to make healthcare-related decisions when the client with Alzheimer’s is unable. 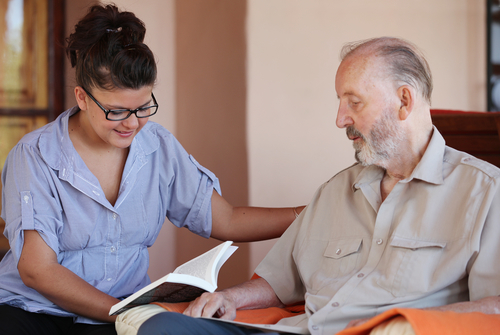 A durable version of a power of attorney is a suitable choice for those with Alzheimer’s due to the fact that it doesn’t become effective until the client is fully incapacitated. Advance directives are essential in managing assets of a person with Alzheimer’s Disease or dementia. A Do Not Resuscitate Order guides doctors and medical professionals not to execute CPR on a patient. A Living Will indicates the duration and amount of care a client wants to get when he or she is dying. It can also define the scope the client can give another person, also known as a trustee when it comes to making decisions on his or her behalf. 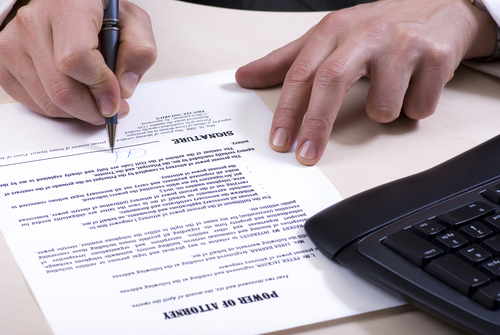 Estate planning attorneys can offer the right guidance in executing living wills. Furthermore, a living trust can provide further directives on how affairs should be managed until the last beneficiary passes away.